GreenSmartLiving Menthol flavored E-Cigarette cartridges blend that popular minty taste with a nicotine – loaded vapor. As a result, our menthol soothes the senses and relaxes the body. 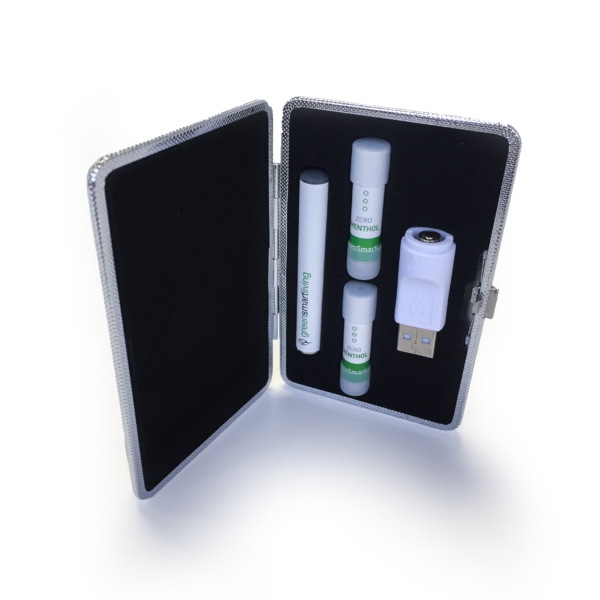 Menthol refill cartridges are affordable and simple to use, therefore making life a little bit easier. Customers can now enjoy traditional Menthol flavor without the smoke, tar and chemicals of traditional cigarettes. Available in 2.4%, 1.8%, 0.6% & 0% nicotine.